WASHINGTON — The U.S. Forest Service wants to know what you think about plans to allow road-building in the Tongass National Forest. The Forest Service and the state of Alaska are partnering to create a new "roadless rule" that is specific to Alaska. For decades, the state has sought, to no avail, an exemption from a federal regulation that prohibits construction on some national forest lands. Officially, the rule-making is in response to a January petition from Alaska Gov. Bill Walker's administration. The Forest Service plans an environmental review of "management solutions that address infrastructure, timber, energy, mining, access, and transportation needs to further Alaska's economic development, while still conserving roadless areas for future generations," according to the agency. President Bill Clinton's 2001 Roadless Area Conservation Policy directive barred road construction on wild, undeveloped forest lands, eliminating the possibility of new logging or other resource extraction that would require new roads. Without new roads, prospects are dim for Alaska's timber industry, or for mining prospects on those lands. 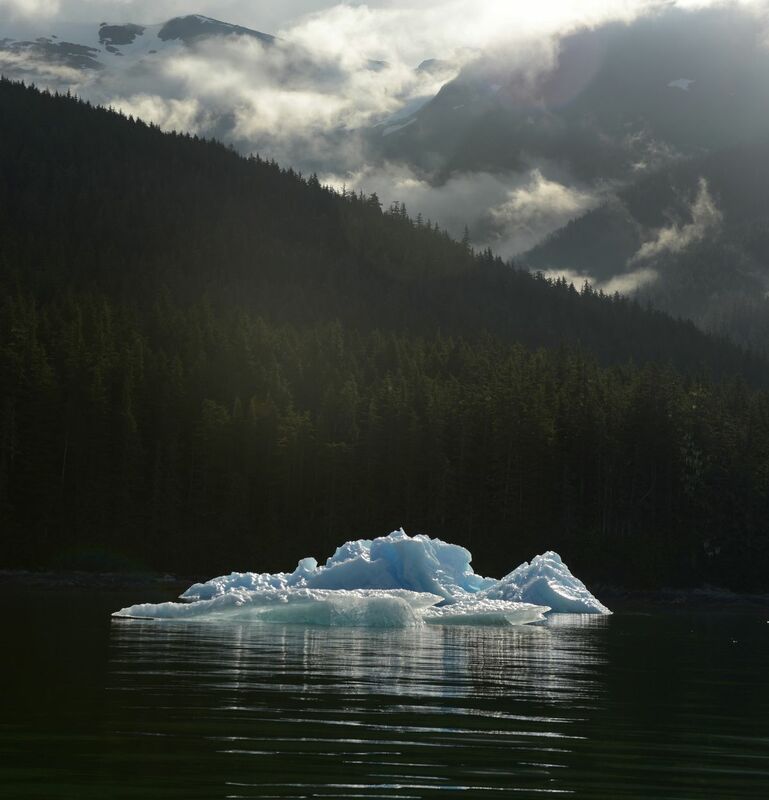 The Tongass is the nation's largest national forest, covering 16.7 million acres. Environmental groups oppose the plans and say that the move is just the latest effort to skirt federal environmental protections. This week, the Forest Service announced plans for 13 public meetings in September, in Southeast Alaska, Anchorage and Washington, D.C. The agency will take written public comment through Oct. 15. The public meetings are scheduled in Juneau on Sept. 13, Ketchikan on Sept. 17, Hoonah on Sept. 17, Craig on Sep. 18, Angoon on Sept. 18, Point Baker/Port Protection on Sept. 19, Wrangell on Sept. 24, Sitka on Sept. 24, Petersburg on Sept. 25, Yakutat on Sept. 25, Kake on Sept. 26 and Anchorage on Sept. 26. The Washington, D.C., meeting has not yet been scheduled.